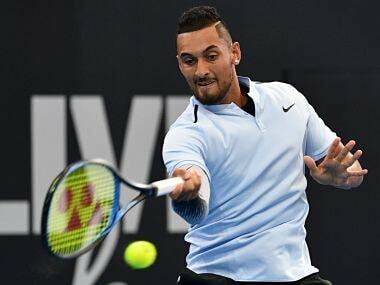 Brisbane: Australian Nick Kyrgios produced two sets of superb tennis to see off top seed Grigor Dimitrov on Saturday and reach the final of the Brisbane International. Harrison had earlier ended the fairytale run of 18-year-old wildcard Alex de Minaur 4-6, 7-6 (7/5), 6-4 in two hours and 37 minutes. Kyrgios admitted after his quarter-final win over Alexandr Dolgopolov that he sometimes turns his talent on and off "like a tap". 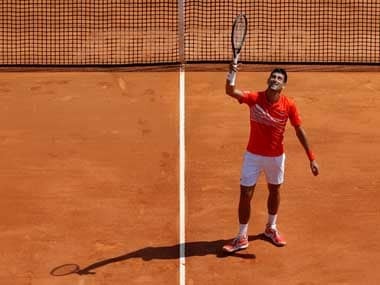 And as he has done all week, he started slowly against defending champion Dimitrov, losing the first set to a single break of serve. 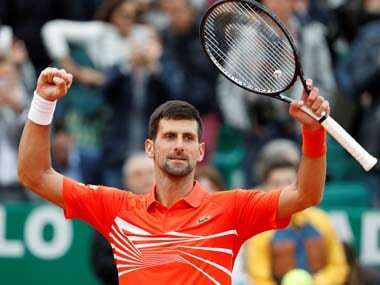 But he came out firing in the second set, breaking Dimitrov twice and taking just 30 minutes to level the match. Kyrgios served superbly in the second and third sets, winning over 80 percent of points on his first serve and facing just one break point. Dimitrov, on the other hand, has struggled with his serve all week and Kyrgios was able to take full advantage, with his returns keeping the Bulgarian under constant pressure. He cracked at 3-3 in the third set and was broken, and the way Kyrgios was serving, the match was as good as over. "I hadn't beaten him before (so) going into today, I knew that I was going to do something a little different," Kyrgios said. 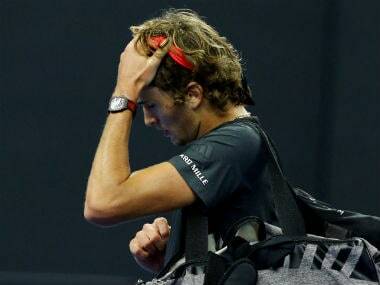 The Australian said he wanted to disrupt Dimitrov's rhythm and be aggressive. "He played a pretty solid first set, I played a pretty loose game to get broken," Kyrgios said. "From then on, I felt pretty in control of the match." Kyrgios will be the overwhelming favourite to win his fourth title when he takes on Harrison. 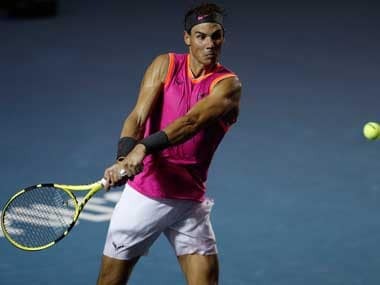 The two players have some history between them, going back to 2015 when in a match against Stan Wawrinka, Kyrgios told the Swiss star that fellow Australian Thanasi Kokkinakis had slept with his girlfriend. A week later Harrison and Kokkinakis had to be separated by officials during a fiery match, with Harrison reportedly saying "Wawrinka should've decked Kyrgios and I should deck that kid." But Kyrgios downplayed any tension between the two. "(Our) matches haven't been very close, so I don't really know why there's much history there," he said. De Minaur had looked like becoming an unlikely finalist when he took the first set against Harrison, the World No 47, and led 5-3 in the second set tiebreak. However, Harrison stepped up the pressure and reeled off the next four points to take the set and level the match. Harrison then broke de Minaur twice at the start of the decider and although the Australian got one break back he was unable to complete the comeback.